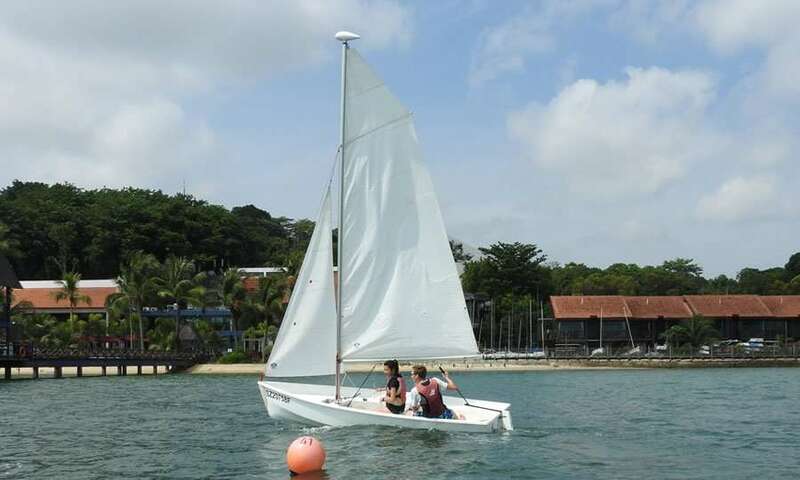 CSC offers a variety of Sailing Courses, which range from children’s beginner courses to advanced sailing for experienced sailors. Conditions on the waters off CSC can be challenging, and they vary throughout the year. The water is also shared with international and local shipping, and though it may look foreboding, there is lots of space for everyone. These conditions provide excellent opportunities to learn the ‘rules of the road’, but before you venture out, the classes at CSC will prepare you for any eventuality and any weather condition. 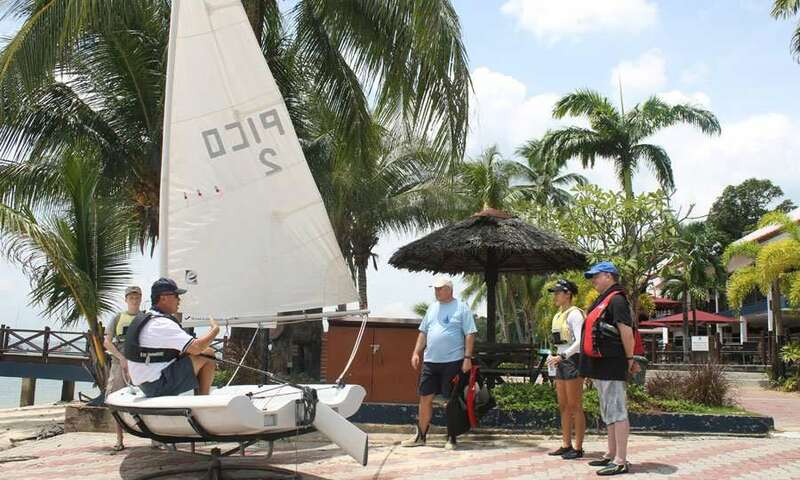 Introduction to basic sailing in Optimist boat. 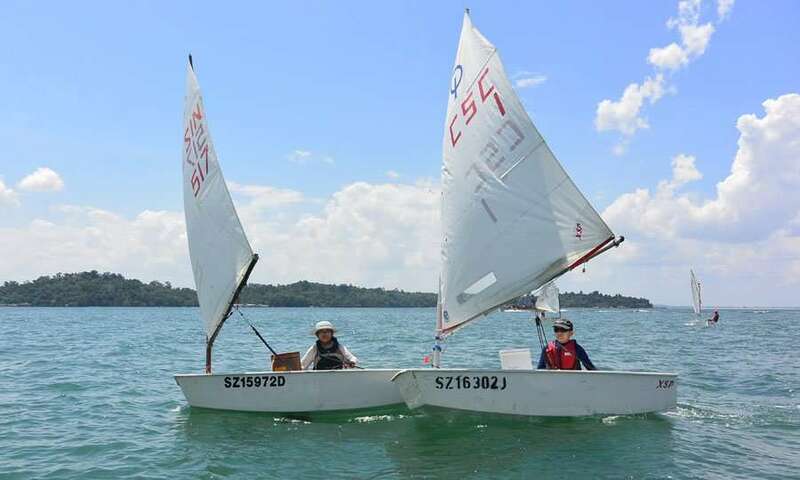 CSC’s Optimist beginner’s course will get any youngster out on the water and sailing. To be a good “big boat sailor” first you must be a good “small boat” sailor. Learning by the seat of your pants is the best way. Passed the Adult Dinghy Sailing Course with flying colours? Looking to maintain your newfound skills and learn more advanced sailing techniques in a supervised setting? Join us for our weekly Sunday Dinghy Training! Completed a basic dinghy sailing course and looking to validate your skills? 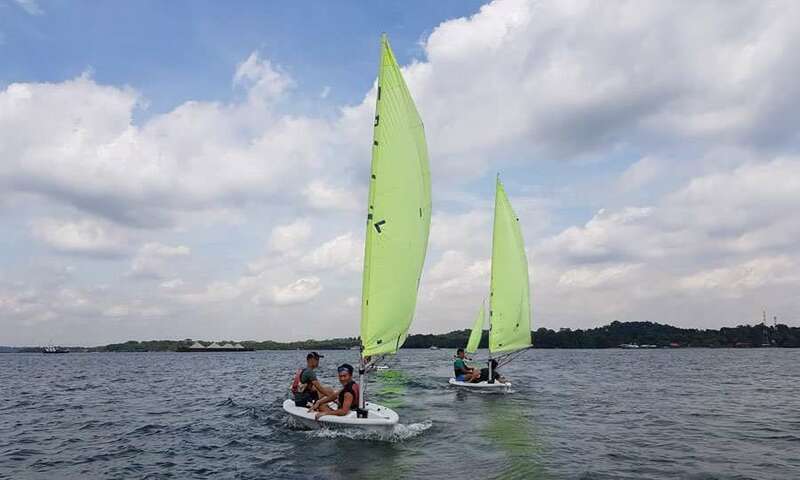 The Level 1 Dinghy Sailing Proficiency Test will award you with a SingaporeSailing Level 1 Certification upon successful passing of a Theory and Practical Test conducted at Changi Sailing Club. 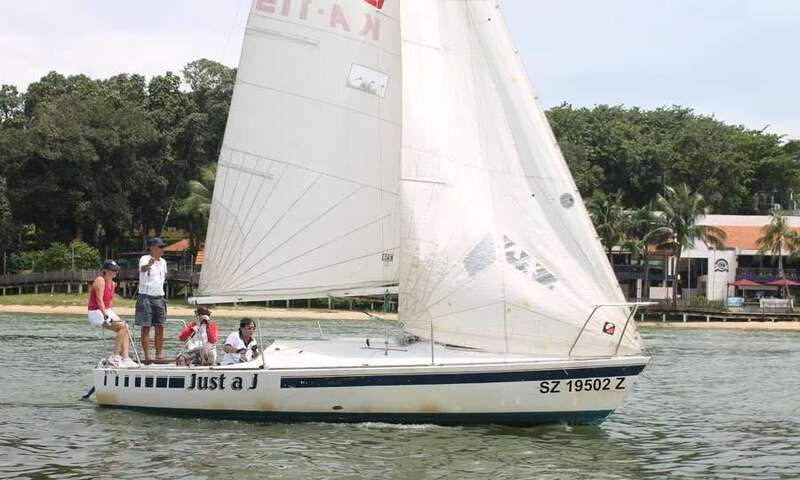 The course assumes you have some sailing experience and are looking to move into keelboat sailing and become a competent keelboat crew. 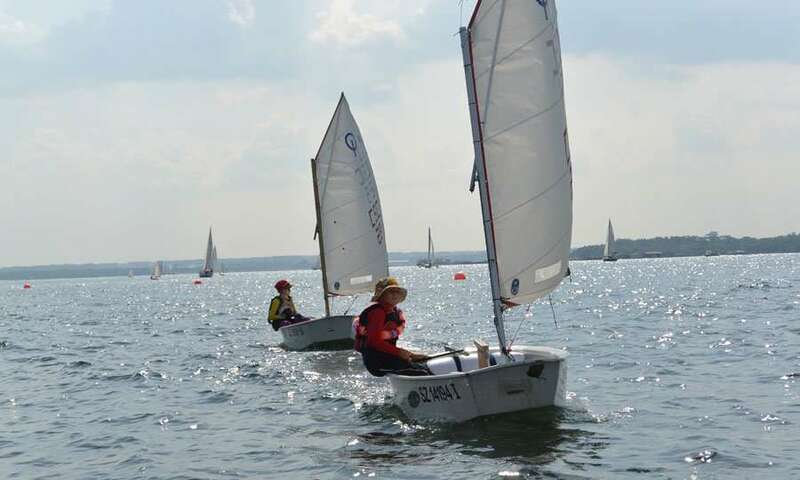 This is a course for sailors to achieve Opti-Sailor, Opti-Racer certifications and preparing for National Regattas.